As an expecting mother, before you start wondering how much of your intelligence you are likely to pass on to your baby, do the smartest thing you could possibly do – Pay attention to your diet! The moment the feeling of a life growing inside you sinks in, get started on feeding that life the best foods for its development. And of course, there are specific foods to ensure your baby’s brain grows well, not only while she is protected within your womb, but also after she leaves its safe confines. Foods During Pregnancy Baby’s Brain Development? 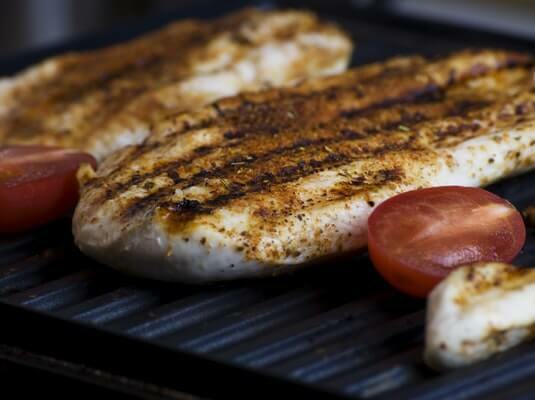 Fish is a great source of Omega 3 fatty acids, which tops the list of essentials for brain development. If you are a vegetarian, you can opt for soybean and spinach. Also, all leafy vegetables contain the iron required to maintain a good supply of oxygen to the brain cells of the baby. 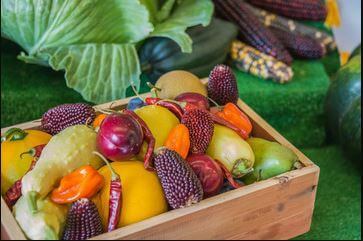 Having Trouble Choosing the Right Vegetables? Just reach out for all the bright and colorful ones. Crunchy carrots, green spinach, fresh collard leaves and juicy pumpkins. They are all full of antioxidants that will keep you glowing and young. Most importantly, they work wonders for the brain; yours as well as your little one. Frequent hunger pangs are common during pregnancy. So, keep a jar of nuts handy. Walnuts and almonds will give your unborn baby a healthy brain. But development is a continuous process, so efforts to enhance it should also be continuous, and not just restricted to the time period inside the womb. Once your baby comes into this world, her brain development accelerates, especially in the first couple of years. This is when she needs maximum nutrients to ensure a healthy brain. Start with the most important food, your own milk. This is the best health drink for your infant. Packed with antibodies, and all the vitamins, minerals, fat and protein required for your baby’s growth, it builds your baby’s immunity. The more breast milk your baby has the lesser are her chances of being absent due to illness, once she begins school. And what’s more, you as a nursing mother stand to gain too. Not only will breastfeeding help you get back to shape, you will be saved all the hassle that comes with sterilizing bottles and warming up milk at intervals, carrying spare bottles, and so on, which can be rather cumbersome, especially while traveling. 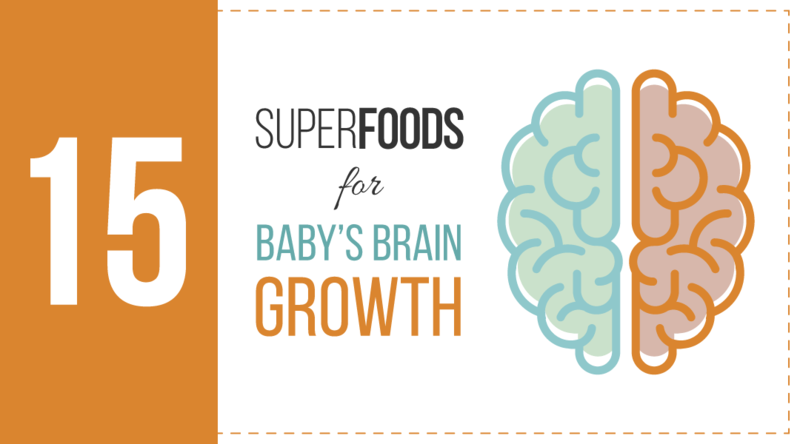 Saturated with potassium, this is the safest food to increase your baby’s brain function. You don’t need to wash the fruit nor do you need to carry a knife to cut or peel it. Just clean your hands well, mash pieces of the fruit between your fingers to make a sort of pulp and watch your baby enjoy this complete meal, rich in vitamins B6 and C, calcium, as well as iron. Try this: Blend a banana, with two pre-soaked raisins, one cashew nut, and an almond. If you want it in more running consistency, add a spoonful of milk. Watch your little one slurp up! 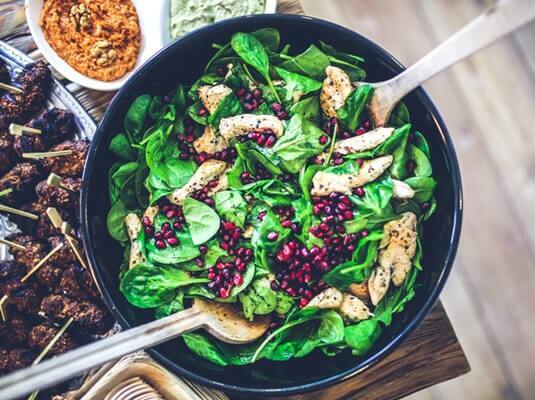 We all know iron and folate are essential to ensure proper functioning of the brain. Iron-rich foods, such as spinach, chard, collard greens, curry leaves, radish greens, coriander leaves and kale can be introduced to your baby early on. Of course, she may not initially develop a taste for these. So, just make sure, you boil them and give it in soup form. Try this: Boil the leaves, add a little salt to the stock and let your baby drink it up. If she doesn’t like it, mash up a little-cooked rice, and add the stock to this. Feed the mixture to your child. Iron is a must for the brain, but then it is not easy for your child’s body to absorb the iron from the food. That is why vitamin C is required to make absorption better. Squash is packed with both vitamins C and A. Its natural sweetness and soft texture will appeal to your baby. Antioxidants are a must to fight free radicals in the body. 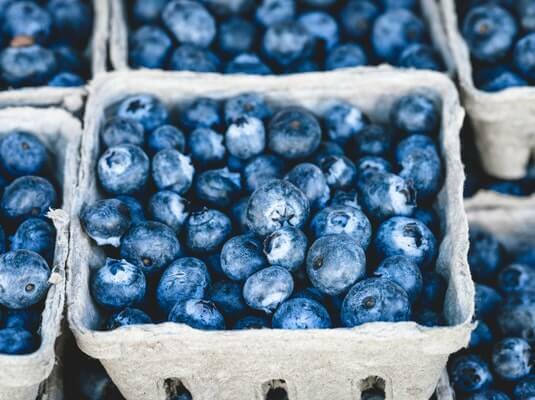 Blueberries contain loads of antioxidants. They are saturated with flavonoids that are beneficial for your baby’s eyesight, urinary tract as well as the brain. Try this: Add the pulp of blueberries to some thick yogurt to form a sweet smoothie. 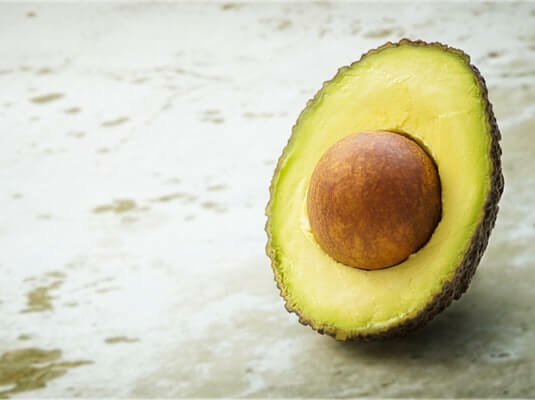 Avocados contain healthy fats that facilitate brain development by assisting in the blood flow to the brain. Also, the fruit is rich in B-complex vitamins that keep hypertension at bay. Though they are not easily available in northern India, mothers down south in Maharashtra, Tamil Nadu and Kerala can feed their babies fresh mashed avocados. Try this: Mash avocado with banana. The creaminess of the avocado mixed with the sweetness of the banana will make a tasty dessert for your baby. This highly nutritious legume, popular as chole in the Hindi speaking belt of India, is rich in iron and fiber. Since it could make your baby feel gassy, make sure you cook it with garlic. Once boiled and cooked well, it can be pureed to a texture that appeals to your baby and is given with salt. If your baby is prone to flatulence, wait for at least eight months or till her digestive system is stronger before you feed her chickpeas. 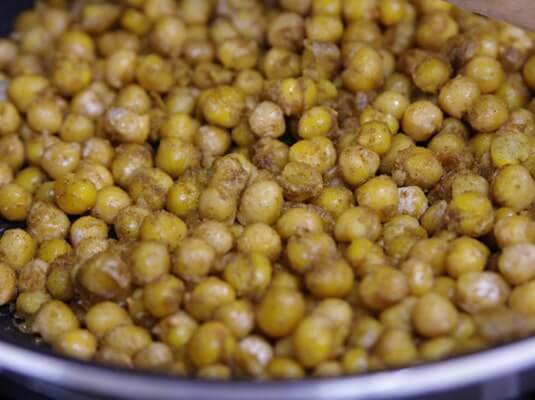 Try this: Cook the chickpeas with garlic and ginger. Puree it. Add salt and a dash of lemon. Meat is abundant in zinc, iron, and protein, which ensure your baby’s brain health. Fish, such as salmon are also full of protein and omega-3 fatty acids, which will make your baby mentally agile. These can be fed in the form of soup or stew in combination with potatoes and carrots. Try this: Boil the meat along with your baby’s favorite vegetables. Puree the mixture and give it to your little one with mashed rice or simply as a stew. The egg is packed with nutrients, such as omega 3 fatty acids, lutein, and zinc. It also has choline, which is beneficial for the liver and improves memory. Try this: Boil eggs, cool and remove the shell. 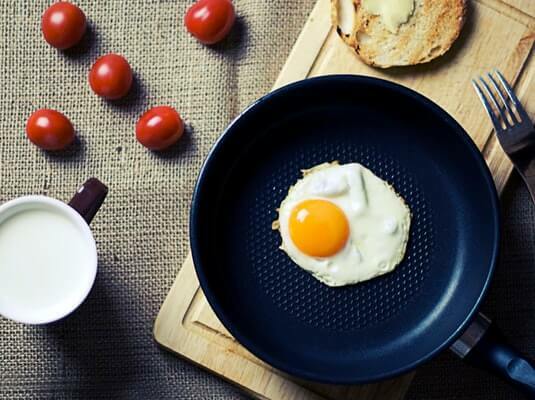 Mash the egg white and yolk with a fork or blend it with a blender. Add salt and feed it to your baby. Whole grains supply your baby’s brain with the energy required for good concentration. It has the ability to discharge glucose into the blood, slowly and steadily, which ensures that your baby remains alert and attentive all the time. 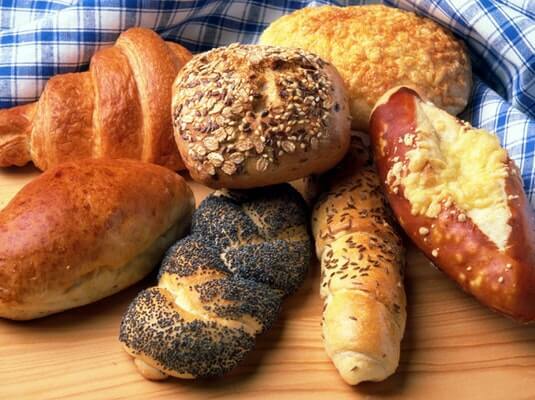 The folate content in whole grains makes them a good brain food. Try this: Make a chapatti out of whole wheat flour. Break it into small pieces and soak it in milk. 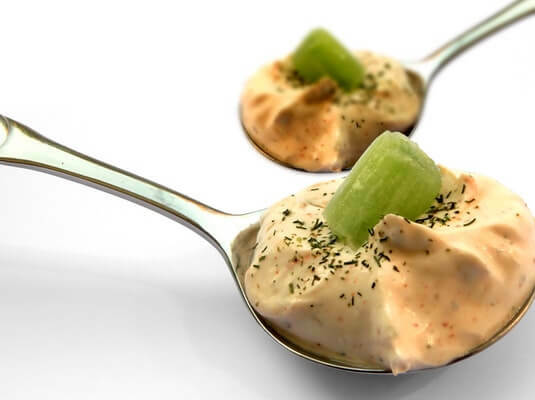 Mash lightly with spoon or fingers, and adjust the texture to suit your baby before feeding. A little sugar can be added if your baby has a sweet tooth. Oats contain adequate amounts of zinc, B-complex vitamins, and Vitamin E. Also a rich source of fiber, it will not only give your baby’s brain and body lots of energy but also ensure a great memory. 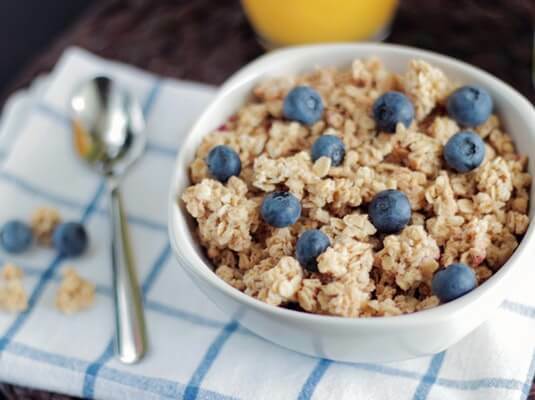 Try this: Cook oats in milk and give it to your baby after sweetening it with sugar. Oats kheer will make your baby’s eyes light up. 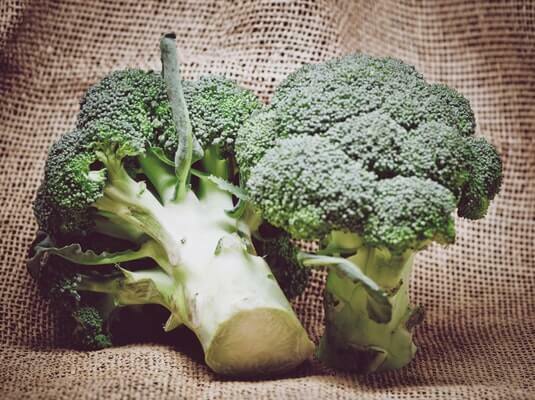 The DHA in broccoli makes it an excellent food for your baby’s brain function. 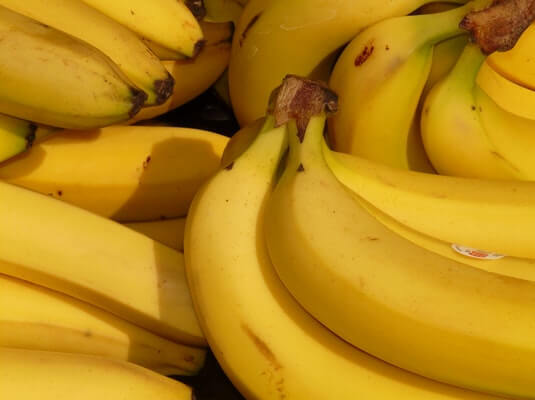 Packed with fiber and calcium too, it is also capable of fighting cancer. Easy to cook and even easier for babies to consume, beans and legumes, in general, contain loads of protein and fiber. 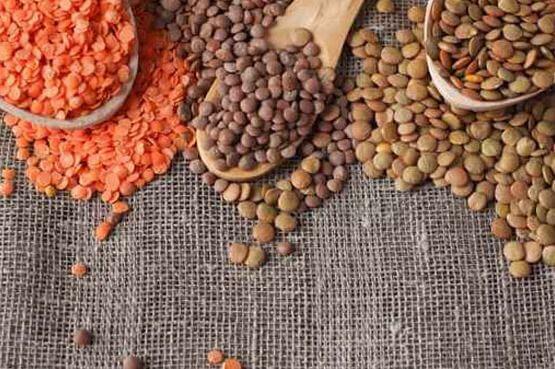 Try this: Cook the lentils with carrots or potatoes or even spinach. Give it to your baby in puree form or lightly mashed. Your baby’s brain will qualify as a good brain only if transmits information properly. Yogurt will help her do just that. It keeps brain tissues healthy and helps the growth of neurotransmitters. Try this: Add a little sugar to a small bowl of yogurt. Mix it with the pulp of your baby’s favorite fruit and serve her a healthy dessert. 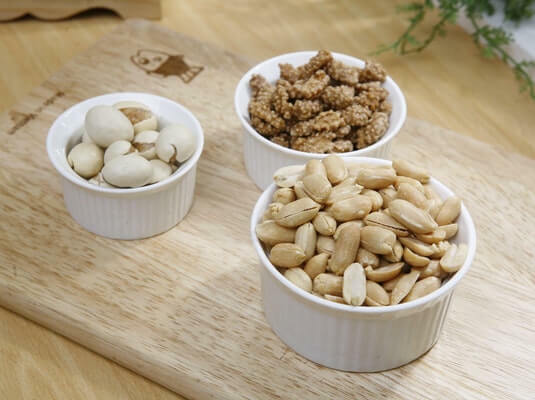 Known for their high level of vitamin E, nuts, such as walnuts, almonds, and peanuts are great for the brain, as they keep it from degenerating. Nuts also contain zinc, which enhances memory and brain development. Try this: Make a dry fruit powder with various nuts and add it to your child milk. It will provide your child with all the essential nutrients. We hope you found this list helpful. Before introducing any new food in your baby’s diet make sure that the baby is not allergic to it. Do let us know in the comments what foods you enjoy feeding to your little one.